When the Apple App Store launched in July 2008, it only offered users access to 500 apps. By July 2009 this number had grown to more than 50,000, a few months before the Android Market relaunched as the Google Play Store with 16,000 apps available. As of March 2017, the Google Play Store has 2.8m apps available, with Apple’s App Store offering 2.2m apps. More than 30,000 new apps are released each month, but that shouldn’t discourage new app developers. More than 40% of all new apps are games, so there is considerably less competition in the other categories. Not forgetting that many apps are abandoned by developers at some point, even if they are still available for download. Apple has been trying to clean up the Apple App Store since September 2016, but it is a slow process. An analysis by SensorTower found that more than 50% of apps in the Apple App Store had not been updated in the past year, with 16% having last been updated 3-years ago. Most apps are abandoned for one of two reasons: either the app fails to attract an audience, or the development team is snapped up as part of an acqui-hire. Sunrise and Wunderlist are two recent examples of a quasi acqui-hire. Both apps were already quite successful before being acquired by Microsoft. However, Microsoft was not interested in maintaining either of them as standalone apps, but rather of integrating the best features of both apps into Microsoft products. Sunrise was integrated into Outlook, while Wunderlist is being replaced by To-Do. The reasons for apps failing to attract an audience are a little more tricky to pin down. In some cases it is because the app is either a poor copy of an already popular app (remember all those Flappy Bird clones? ), or it is badly designed with a terrible interface and user-experience. Alex Austin mooted the idea that discoverability played a significant role in the abandonment of apps. Analysing data for the Apple App Store only, Austin found that developers in 2009 generally supported their apps for up to two years before abandoning them. By 2014 this figure had dropped to an average of only three months. And in 2009 there were significantly fewer apps being released each month compared to 2014. Nobody is going to discover your app today without it offering something unique, and being heavily promoted. And promoting your app extends beyond a carefully crafted advertising campaign; you also need to be featured in tech publications, and be good enough to get your target audience talking about it. Being featured on Product Hunt will certainly improve your visibility, but only if the community comments and votes on your submission. And they’re only going to do both if your app is great. Looking at other apps is always a good way to motivate yourself, either inspiring you to improve what you already have, or giving you new ideas for the app, and the way you intend marketing it. 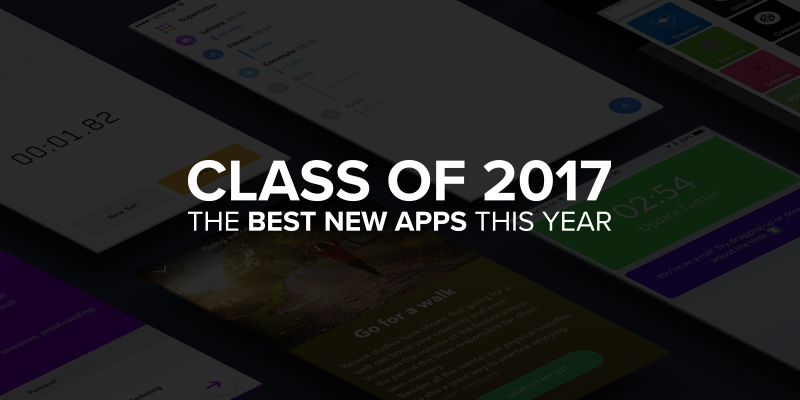 However, you don’t want to take too much time away from developing, so we have put together a list of up-and-coming apps that have caught our attention this year. Ping isn’t the first app to try and replace business cards. Smartphones have made it easier to store more than just a name and contact for yourself and other people, and they’re certainly a lot easier to manage than a stack of business cards. But a common shortcoming of other apps like this is that they require each person involved in the exchange of information to have the app installed. Ping doesn’t. Instead your Ping profile and information is shared via a simple email, which can include a vCard. This makes it easier for the recipient to see your information without first having to install another app, and they’re able to put your info in context to your first meeting. Ping is available from the Apple App Store, free of charge. A similar app, offering “live” business cards is 100AM, which is available on the Google Play Store, with in-app purchases. Clerkie was first released in late 2016, but is still in invite-only mode, and was a 2017 Editor’s Choice. The simplest description for Clerkie is that it is a free personal assistant for your finances. Clerkie is not only able to pay all your monthly bills for you, but also give you financial advice that could help you save money, including overdraft fees. And if you’re sharing a home, Clerkie will help you properly split household bills, and collect money from your friends and housemates. Presenting a great UI and UX, the only downside to Clerkie is that it is currently only available in the US. Sebastian Wigstrom admits that industry regulations mean it may be some time before they are able to launch in other territories. Clerkie can be found on the Apple App Store, and is free to download and use. You Need a Budget (YNAB) is a great alternative, with an Android version available. 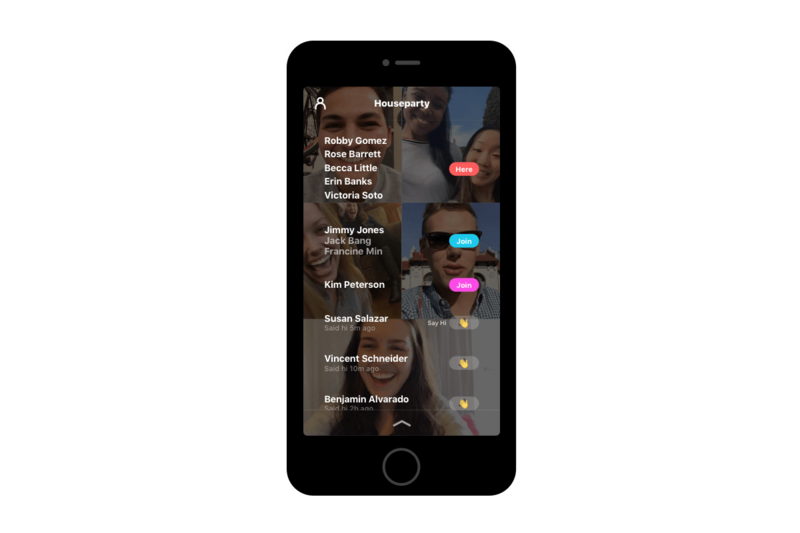 Houseparty, from the same team responsible for Meerkat, launched in May 2016 already, but various issues prevented it from attracting too much attention until much later in the year. But it has attracted a lot of attention since, with even Facebook trying to put together a focus group to understand why it is so popular amongst teens. 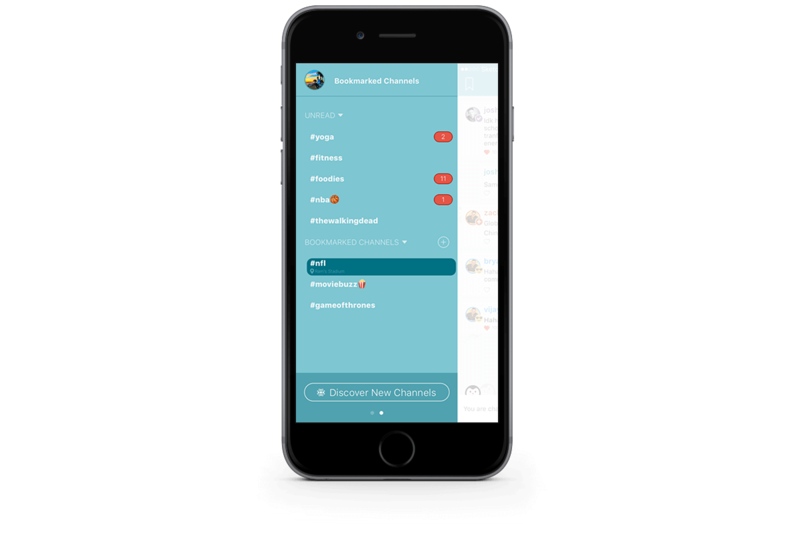 The biggest difference between Houseparty and other video chat apps is the fact that it effortlessly supports group chats. The app supports up to eight people per “room”, but you can have multiple “parties” going at the same time. And you can lock any “room” to prevent other people from joining private “parties”. Thanks to Houseparty being backed by a large developer, you can download Houseparty from both the Apple App Store, and the Google Play Store, at absolutely no cost. Pinguin is a new interest based conversation app. 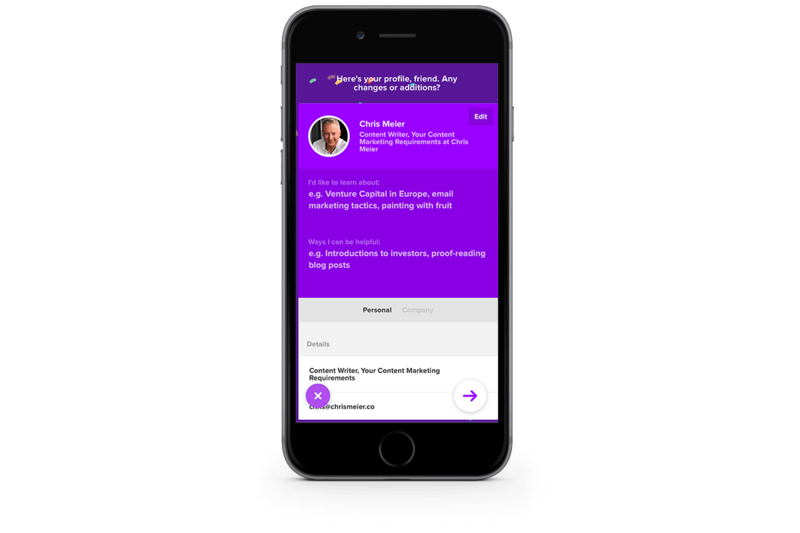 The app is loaded with channels across a broad range of interests, and all you need to do is bookmark those that appeal to you. But instead of just following topics you’re passionate about, with Pinguin you participate in the discussion. And with a local community aspect to it, it is easy to find people from the same city as you, with the same interests. While Pinguin is freely available on the Apple App Store, it is currently limited only to US based users, with no public timeline for a global roll-out. This article was originally going to recommend Imzy as a non-region limited alternative to Pinguin, but then the Imzy team announced that the service would be shutting down. So until Pinguin opens up to the world, you’re stuck browsing Reddit. Which isn’t necessarily a bad thing. Steps is an amazing app for overcoming social anxieties. But unlike some apps that touch on mental health issues, the developers behind Steps are both trying to overcome social anxiety themselves. 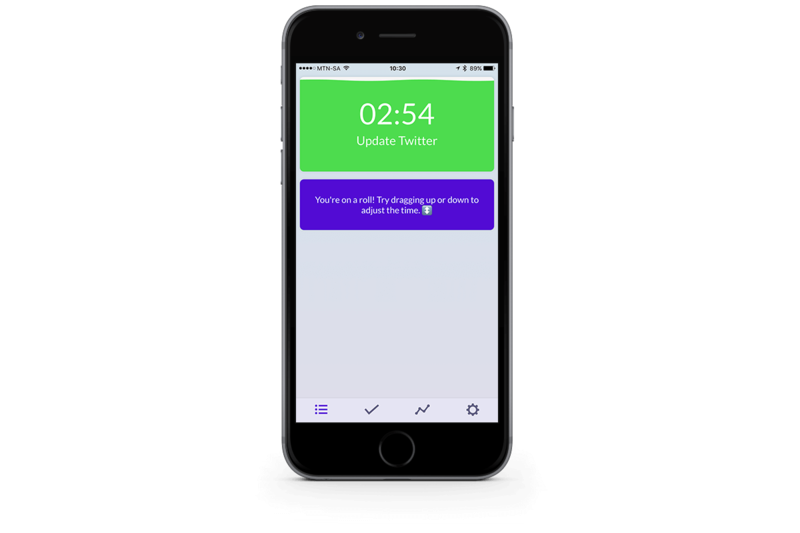 The app draws on immersion therapy, and after selecting your social anxiety goal, you are presented with daily tasks – or challenges – that will help you achieve your goal. But Steps doesn’t just present you with a challenge and leave you to complete it. 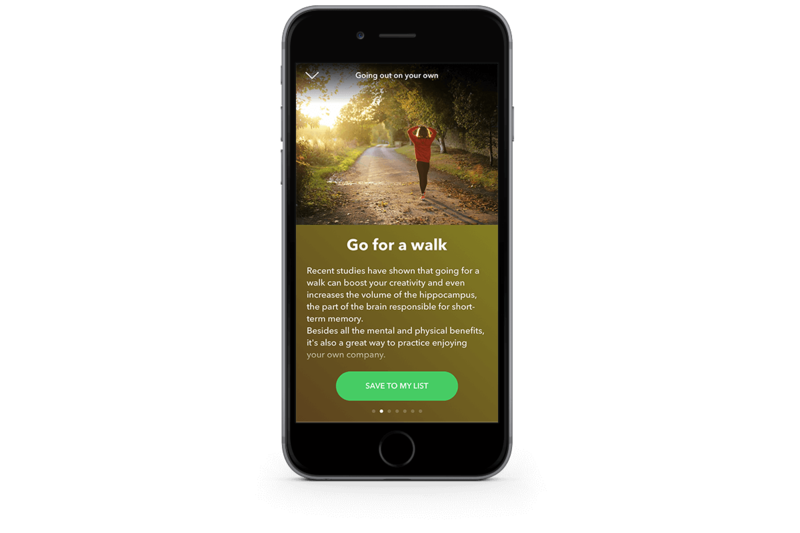 The app includes advice on how to approach each challenge, along with a Help function you can turn to if you feel worse after completing a challenge, or are struggling to complete one. Steps is available free of charge on the Apple App Store, with IDareTo being an Android alternative. IDareTo, however, is a paid app. The popularity of CrossFit training has given rise to many apps that try to give you a similar workout at home or while traveling. WOD (Workout of the Day) is a new entry in this category, but stands out because of its great design. Each daily workout is designed to give you a full body workout, and can be adapted for both beginners and long-time CrossFitters. 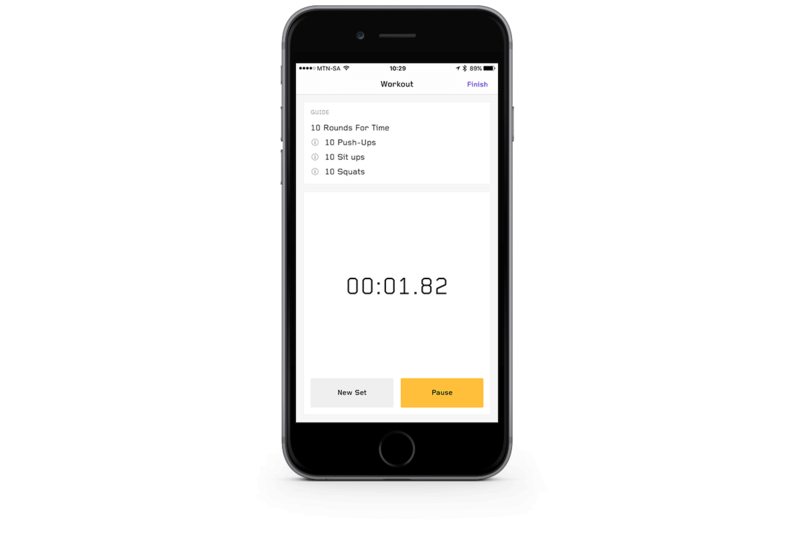 The app is free to use, but adding variety – and the ability to save favourite workouts – requires a monthly subscription. But this is still far cheaper than your average gym membership. WOD is iOS only at the moment, but an Android version is part of the developer’s product roadmap for the app. WODster is a similar app for Android, and is also free to use, with in-app purchases. Time includes features you find in many task management apps, from easily adding tasks, to reordering, and swiping left to delete. The difference with Time is that it aims to help you to stop procrastinating while performing tasks. Tapping on a task that you are about to start activates a timer, which starts out green but gradually changes to red. There are no penalties for running over your scheduled time for each task, but the use of colours is there to induce pressure. Time uses AI to learn how you work, eventually offering tailor-made suggestions for boosting your productivity. And the inclusion of a graph helps you see how you spent your day at a glance. Time is available on the Apple App Store for $0.99. The two teenage developers are focused on iOS, so an Android version is unlikely anytime soon. Brain Focus is a great Android alternative which follows the Pomodoro technique for managing tasks with short breaks in between. And like Time it includes a graph that allows you to easily analyse the amount of time you are spending on certain tasks. It is available on the Google Play Store, with in-app purchases to unlock additional features. Supertoday is a barebones activity logger that attempts to use your location to log your activities. The app includes 12 activity types from leisure through to fitness, hobby and more. Integration with HealthKit means the app is able to automatically detect any fitness activities, but you are also able to add activities manually. The app includes a graph and calendar which enable you to see how much of your time was spent (or wasted) on various activities. The general idea is that by keeping track of how much time you spend on each activity you are able to better manage your time, and increase your productivity. This is reinforced by the basic design of the app, which prevents you from fiddling too much with the app itself. Supertoday is available free of charge on the Apple App Store. A similar Android counterpart can be found in HabitHub, which is free for up to five habits, and $4.99 to unlock fully. It seems a little unfair to include Microsoft’s new To-Do app, when most of the other apps featured here are developed by very small teams. But it definitely is an app to watch in 2017 for the simple reason that it serves as a replacement for the extremely popular Wunderlist. Microsoft acquired Wunderlist in 2015, but instead of continuing development on the best-selling app, they have decided to shut it down completely in favour of To-Do. To-Do offers all the standard features you would expect in a task management app, including support of the Getting Things Done (GTD) method. 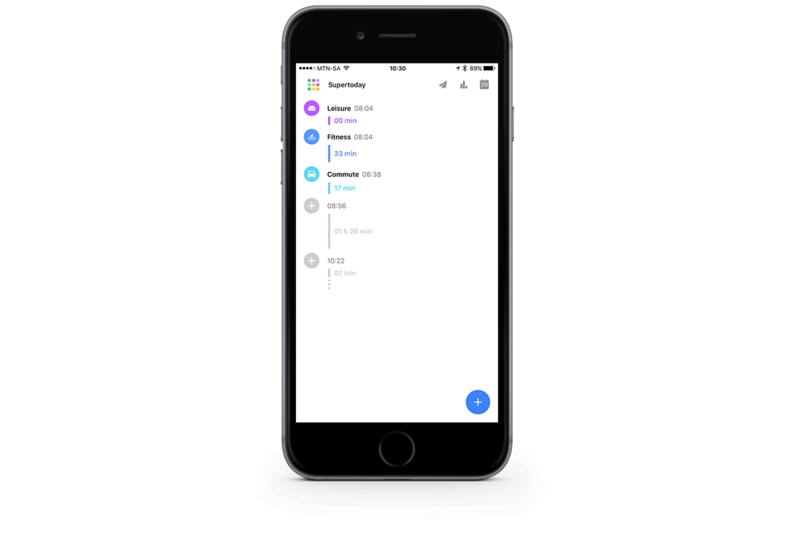 To-Do is designed to manage all your daily tasks, regardless of whether they relate to managing your home, work, or your studies. 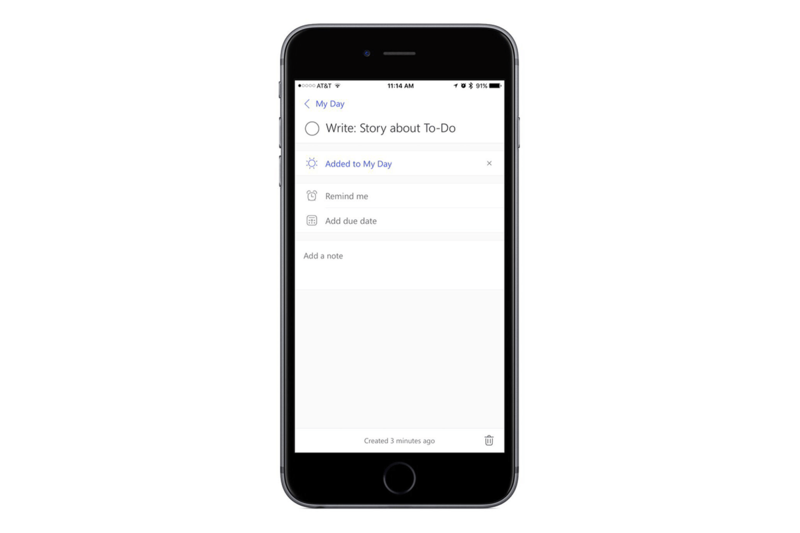 Microsoft’s To-Do is a free app, and is available on both the Apple App Store, and Google Play Store. Milanote is – in theory – very similar to Pocket, Evernote, and Instapaper. But with an emphasis on creative work, Milanote’s approach to saving notes, research, images and more focuses on how creatives work with their information. 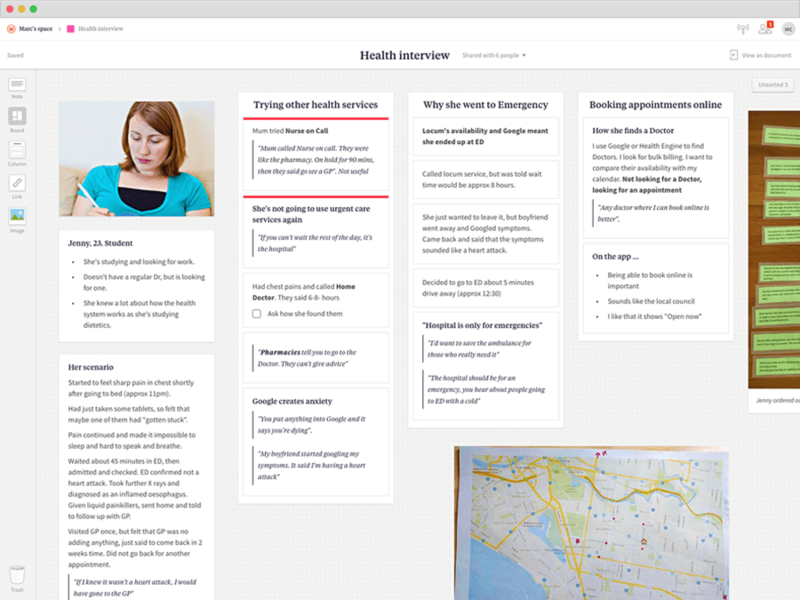 Each board that is created in Milanote can include any number of supplementary boards and cards, so your notes are always properly organised according to individual ideas. Milanote doesn’t have a mobile app at the moment (it is in development), but the web app is fully responsive, so it can be used on almost any device without limitations. It is free to sign up, but with limits on storage and the number of notes you can create. Paid plans start at $10 /mo. Outflow is not a new app. The first version of Outflow was released two years ago, but the app has been completely rewritten three times already. This doesn’t point to a poorly designed app, but rather to a single developer who is willing to rewrite his app as his knowledge and experience strengthen. What Outflow does is help users keep track of all their recurring subscriptions. Managing subscriptions is not too difficult when all you have is Netflix and Spotify. But many of us have multiple recurring subscriptions, with some only billing quarterly or annually. And that is where Outflow becomes useful, sending you an alert before any subscription renews. So now you don’t have to worry about wasting anymore money on that Yak Cheese of the Month subscription you drunkenly signed up for 6-months ago. The newly relaunched app makes it easier to find subscription details in your Gmail account, along with automated currency conversions. Outflow is an iOS only app, with a once-off cost of $1.99 (so no need to worry about another subscription!). TrueBill is a free alternative (with an Android version), but because it integrates with banking institutions, not all features are available outside of the US. If you like to stay up to date with world news, but don’t have time for Twitter, or tuning into radio stations every hour, then Funnel might offer you the perfect solution. 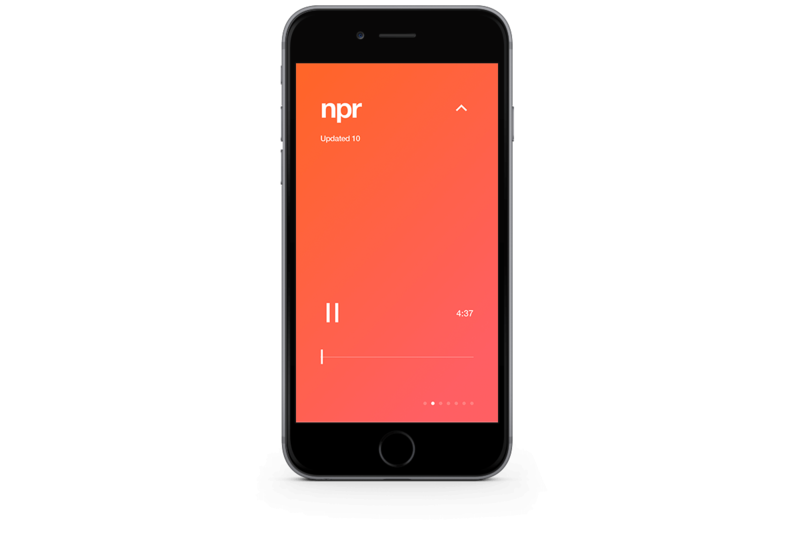 Funnel is like an RSS feed for audio news summaries, allowing you to select multiple news outlets, and then have hourly news summaries read to you, no matter where you are. The app is incredibly simple to use, with 7 news sources currently supported: add your favourites, and then listen to the latest summary, which is normally less than 5-minutes long. You can also turn on reminders and AutoPlay so that you never miss out on the latest updates. With a single developer working on this new app, it is once again limited to iOS at this stage, and is available for only $1.99. While Inshorts doesn’t offer audio summaries of news, it does try to summarise top news stories in 60-words or less, and is available for Android devices. With most of the apps discussed in this article having been released within the last five months, it is a strong reminder that we are far from having run out of ideas for new apps. Yes, some of the apps are similar to existing apps, but they are also not carbon copies. Instead, each developer has found new ways of implementing existing ideas: either a simpler UX, or adding features that immediately help the app stand on its own. And that is what a lot of app development is about. It isn’t just looking for original ideas, but finding new (better) ways of doing something. Houseparty did not “invent” video chat, but it did make group video chats easier. 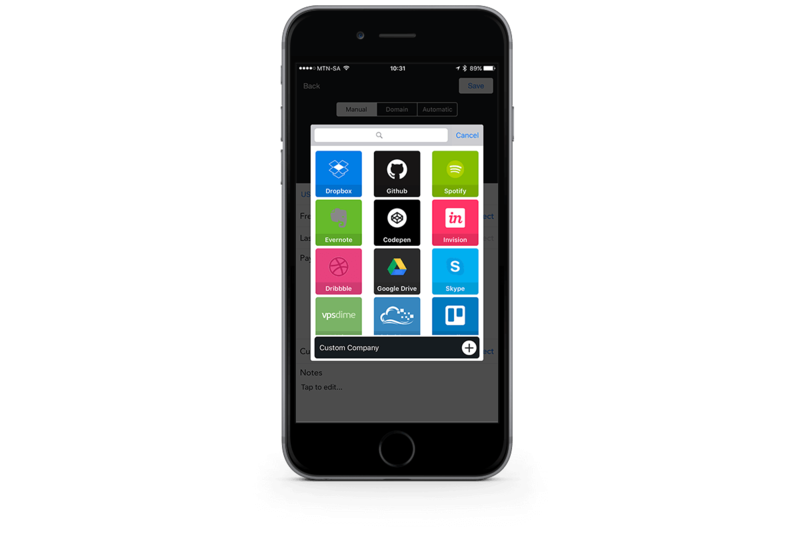 And Outflow is neither new, nor the only app for managing paid subscriptions. But the developer is constantly looking for ways to improve an already functional app, even if it means completely rewriting the underlying code. As an app developer you shouldn’t be guided by what is already out there, but by what can still be done.